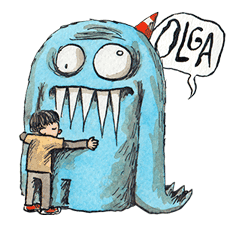 http://www.line-stickers.com/ – Liniers Line Sticker | Liniers has arrived on LINE with this delightful set of stickers. 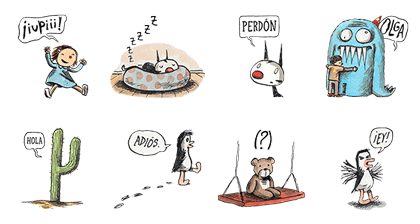 Friend his official account to download these stickers for free! Next post Bloody Bunny: Don’t Be My Enemy!